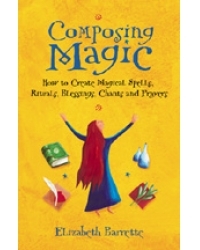 compose all these types of magical writing yourself! types of composition, and ways of sharing your work with other people. you develop your skills by practicing what you’ve just read. but the most successful writers reveal their souls. book will help you write with more power, more beauty, and less effort. enjoys giving presentations at events in the Midwest region.